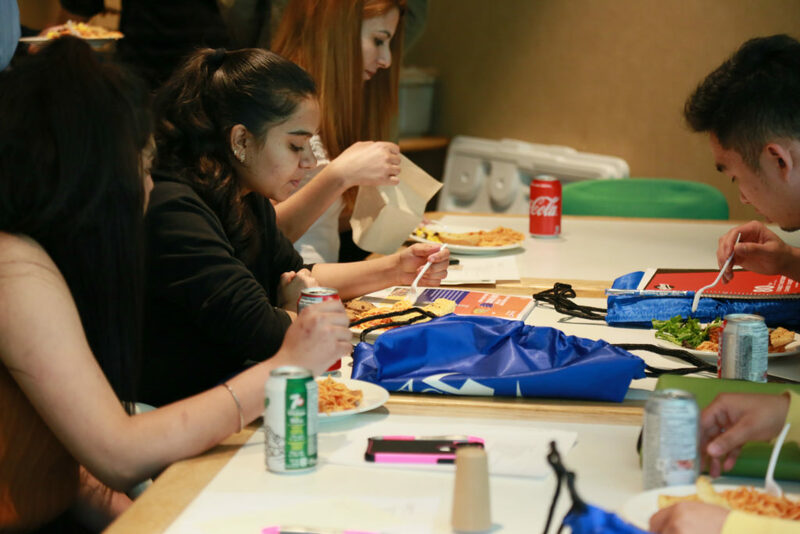 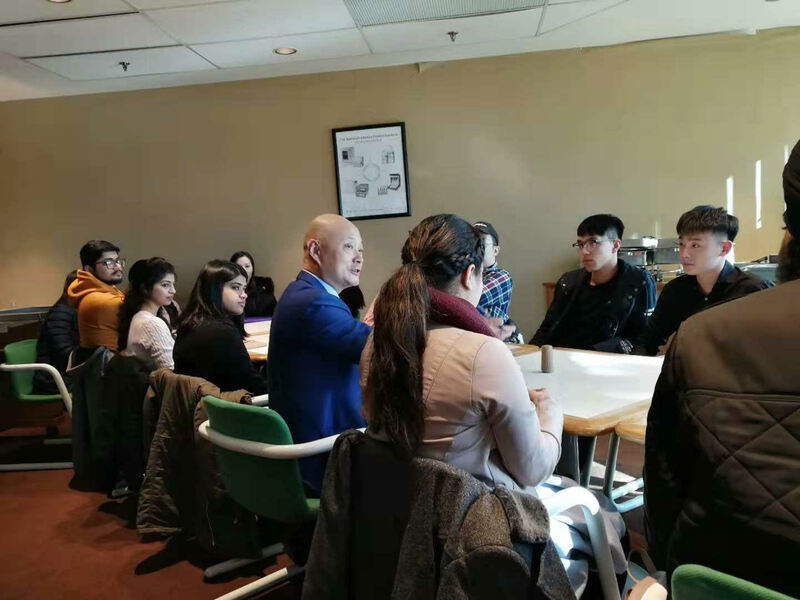 On February 08th, 2019, the CN tower and Ripley’s’ Aquarium trip was held for new and current students. 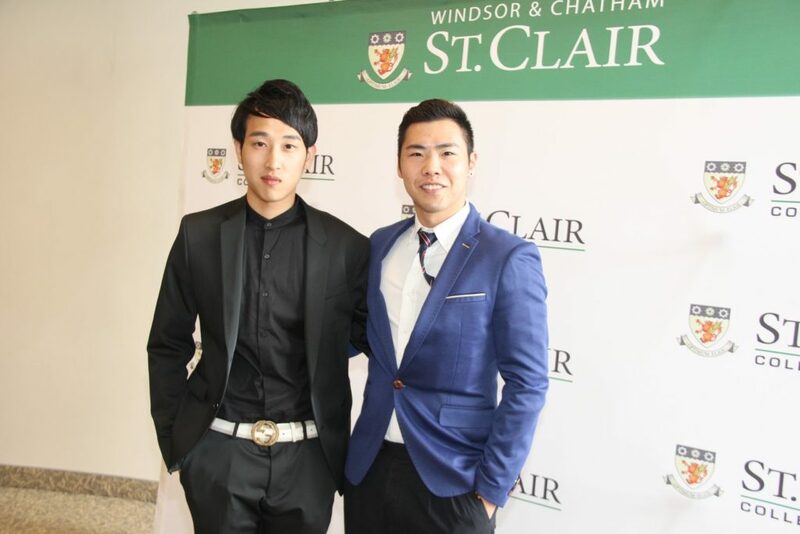 The trip was sponsored by St. Clair College in coordination with St. Clair College Ace Acumen Toronto. 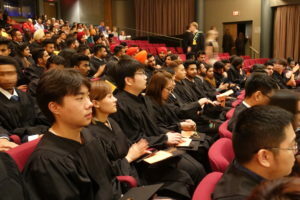 The SRC president Holly Nicholson had purchased the tickets for the trip. 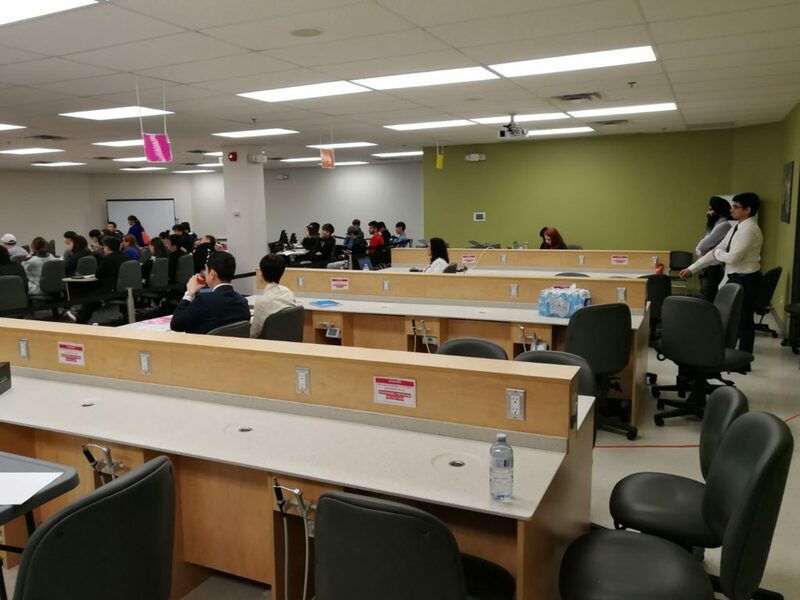 The trip had started with Ripley’s’ Aquarium at 11:00 AM in the morning where students and staff spent their time until 1:00 PM. 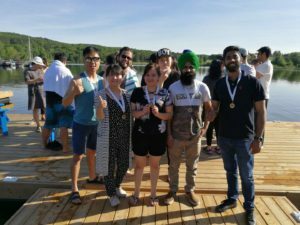 All students had enjoyed a lot and experienced their first time in Canada’s Ripley’s Aquarium. 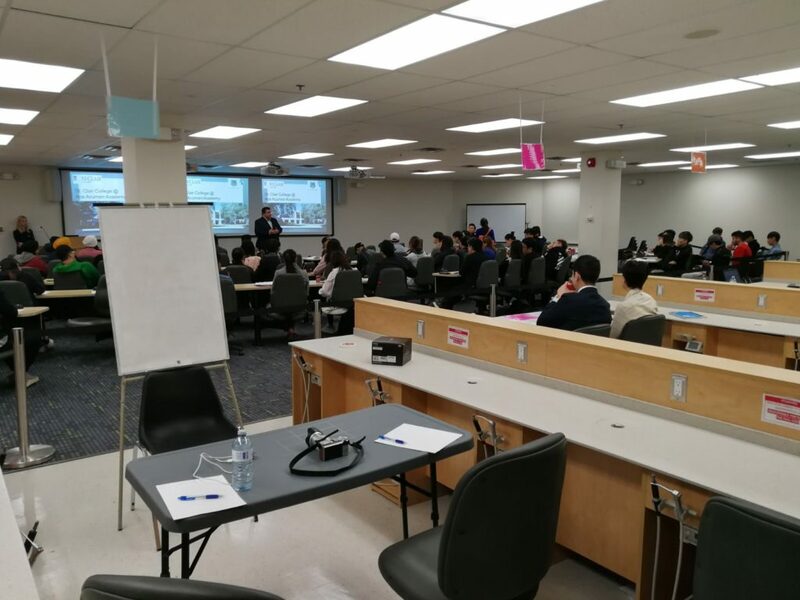 Later the same day at 2:00 PM students went to visit CN tower, which was another new experience for all students to reach the clouds in Toronto. 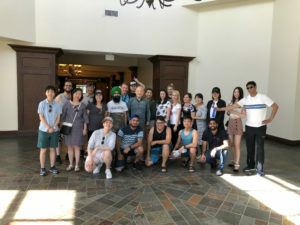 Students had an outstanding experience as they never visited any high standing tower structure before. 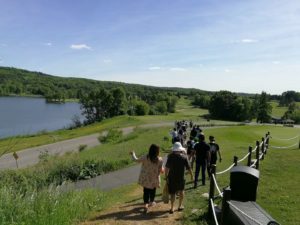 They had also newly experienced walking on the glass and looked down from 1400 ft up. 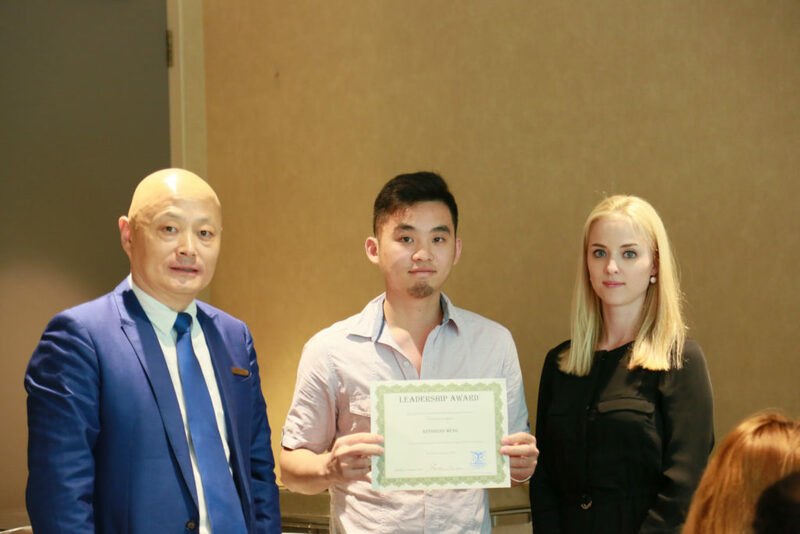 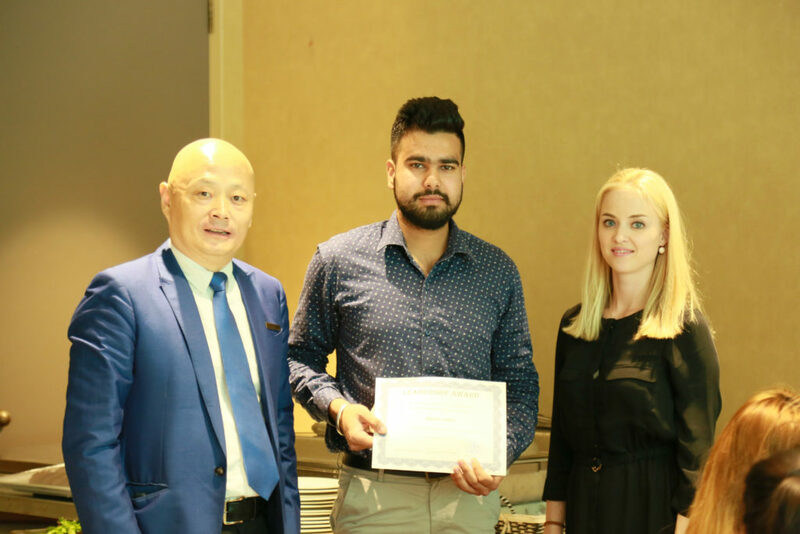 On August 2nd, 2018, the last day of operation of Peer Mentoring and Tutoring Centre for the Spring Semester, the certificate were awarded to the dedicated mentors. 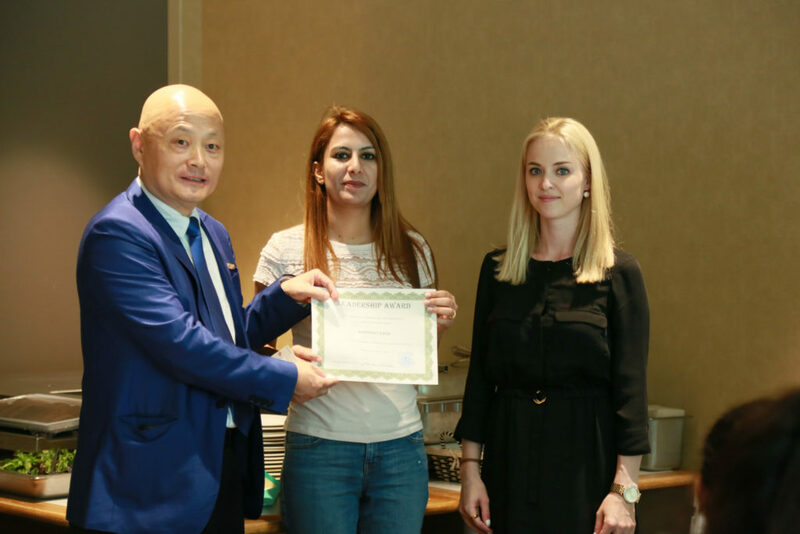 The Academic Director, Mrs. Olga Gritsenko, has been very supportive with the learning initiative, and hand the certificate to the one of the best mentors, Ruchi. 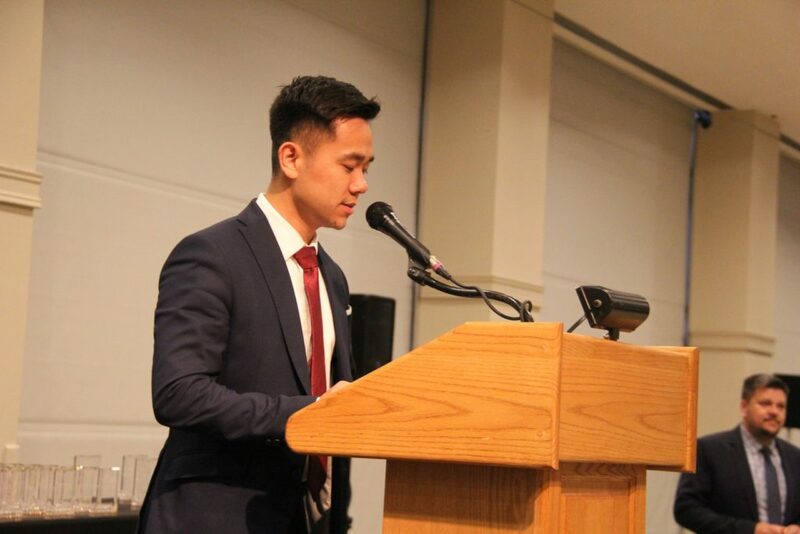 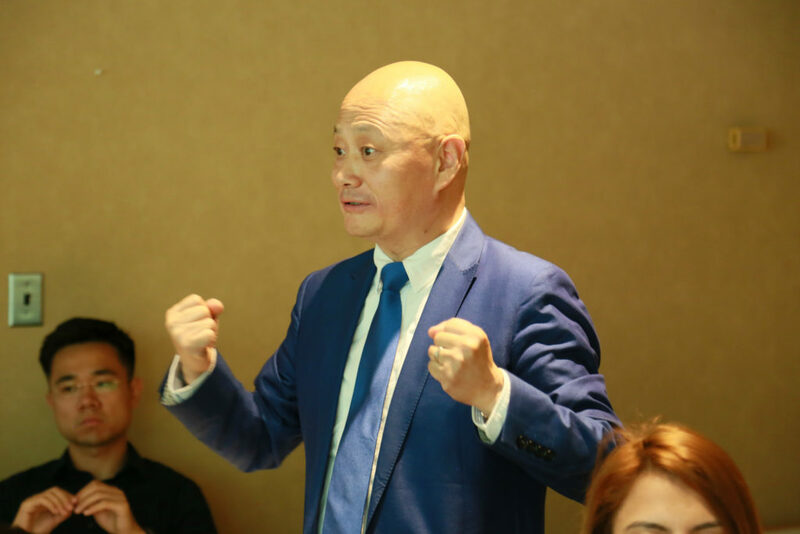 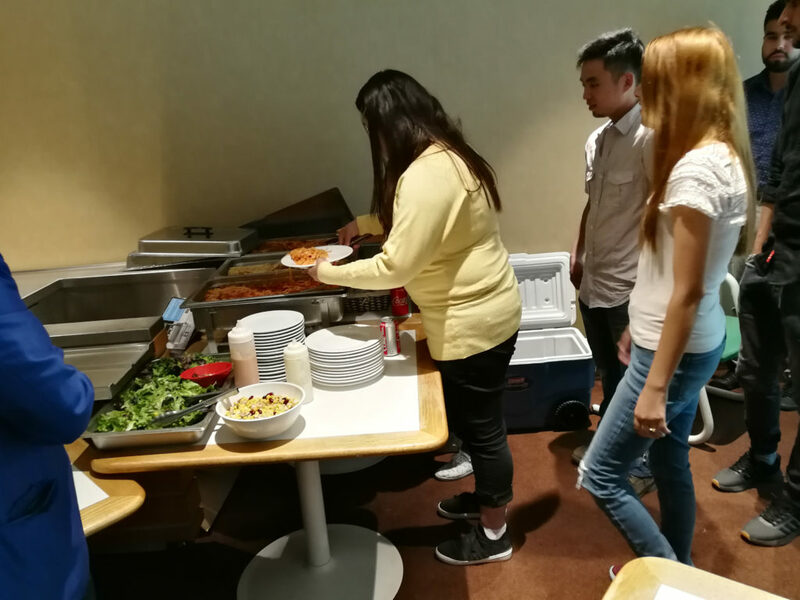 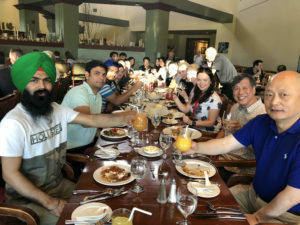 June 07, 2018 the Student Council of St. Clair College @ Acumen had an honour to join lunch with the Principal – John Wu and senior management of the school in order to raise their concerns, share feedback about their learning experience and discuss future plans that would help to improve the overall experience at the College. 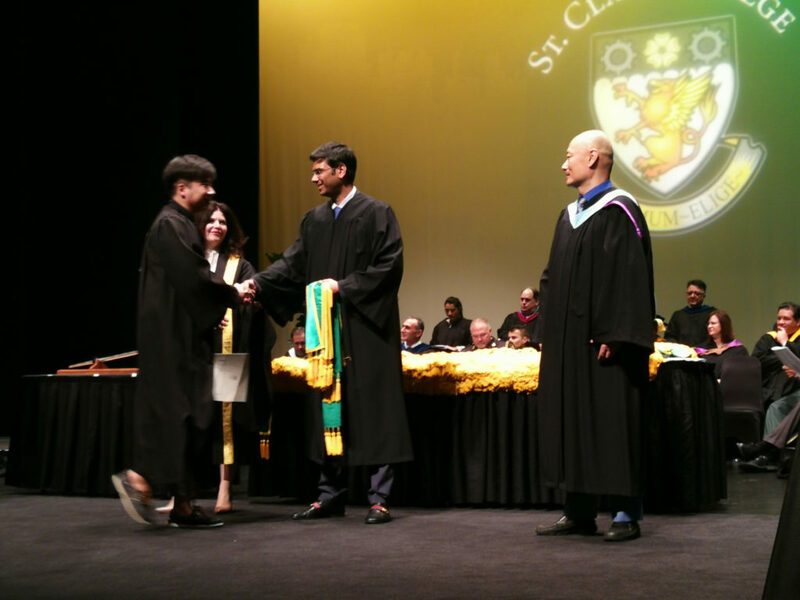 Three outstanding Class Representatives were recognized and awarded with the Leadership Certificate and the gift card for making special contributions to the College community and providing extraordinary support to their classmates. 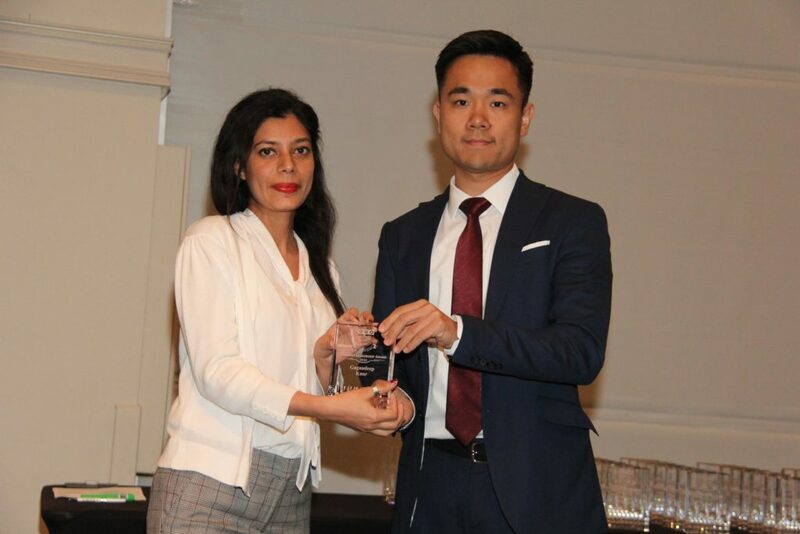 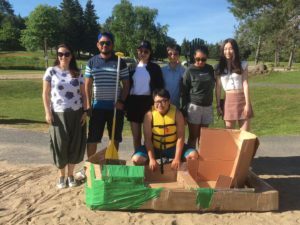 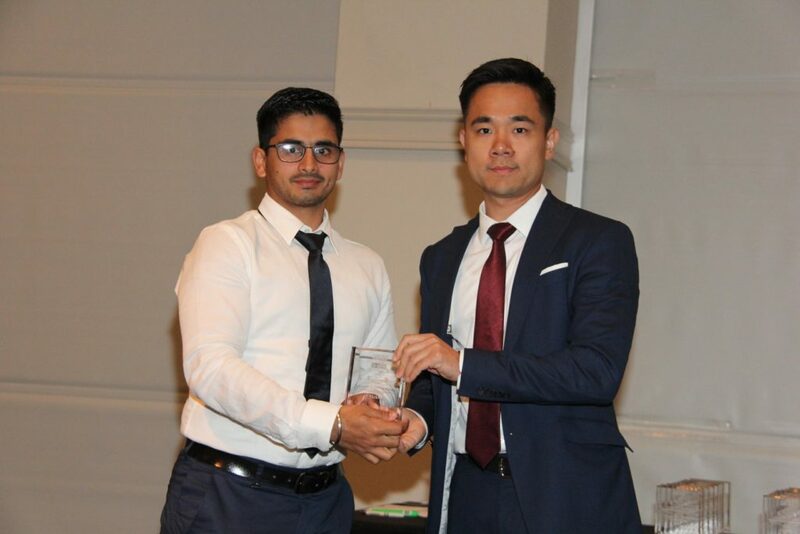 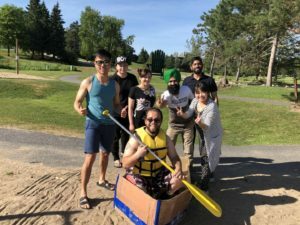 The Leadership Awards were presented to: Harpreet Kaur, Kensheng Wang and Manjot who have become the role models to their peers by accepting the challenge of representing the class and assisting the Management with the organization of events and activities on and off campus. 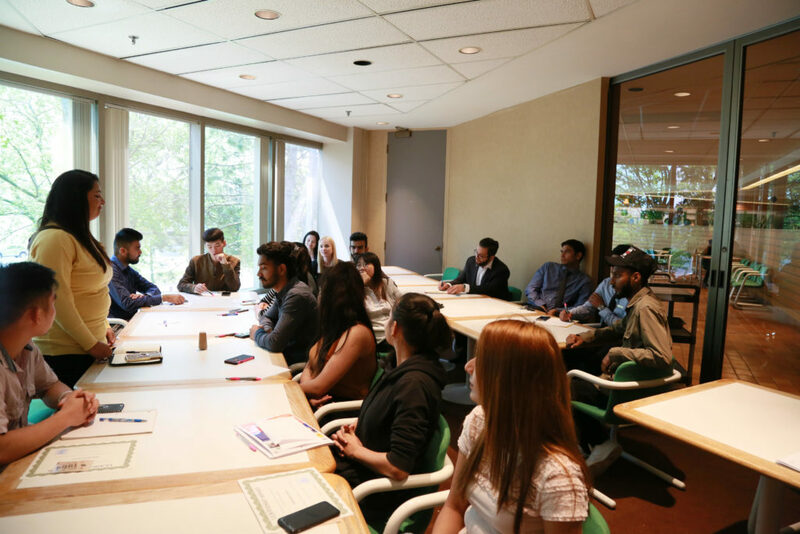 St. Clair College @ Acumen always encourages its students to make the most out of their studies and become leaders at the early stage of their careers in order to develop those essential leadership skills and to gain the essential experience for their future. 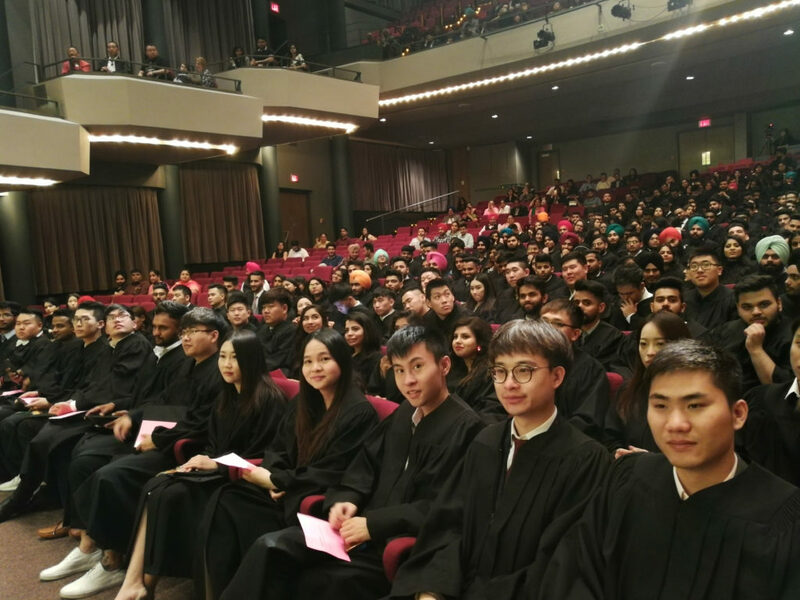 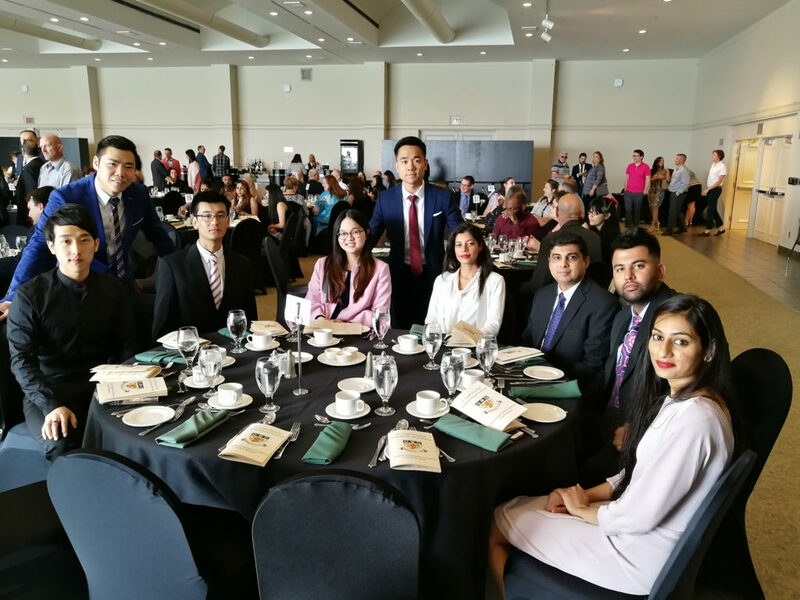 On June 5 2018, twenty outstanding students from St. Clair College @ Acumen had a privilege to travel to Windsor, Ontario for the Annual Award Ceremony at St. Clair College. 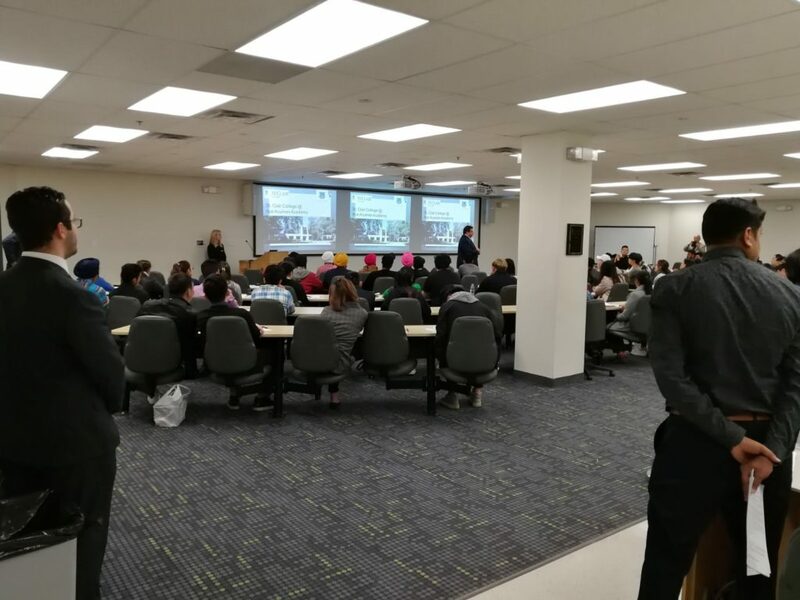 The students were carefully selected from various programs completed in the Fall 2017 and Winter 2018 based on their overall GPA and outstanding involvement with the College and the community. 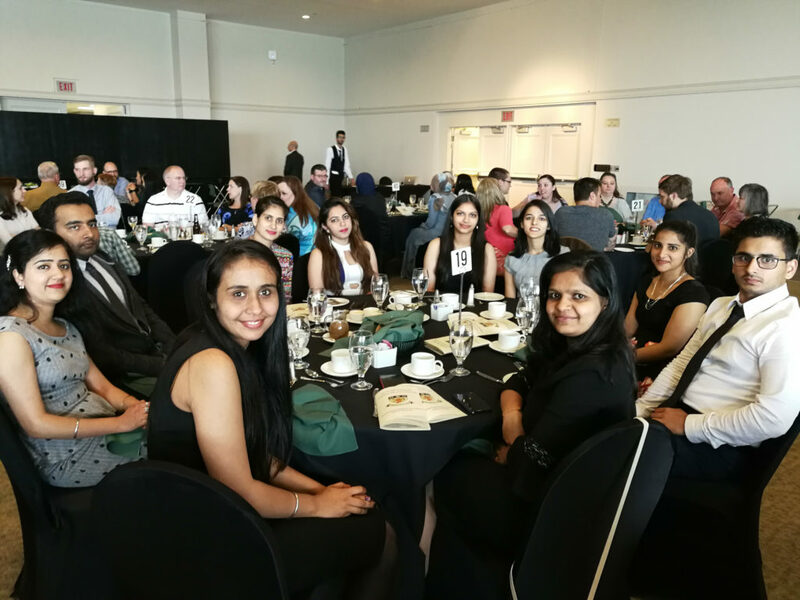 The awards were presented for the Academic Achievement and Leadership at the Chrysler Theater where the ceremony was organized and the participants also had a chance to enjoy delicious dinner and network with the staff. 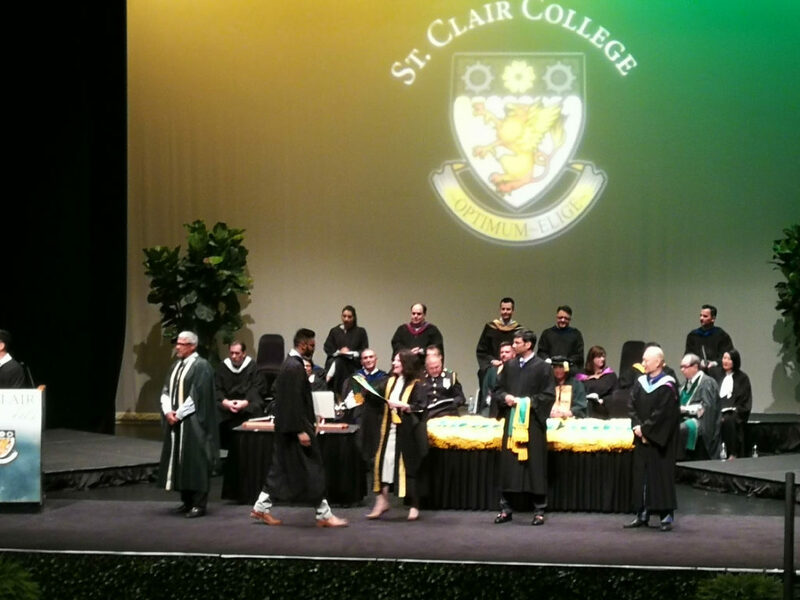 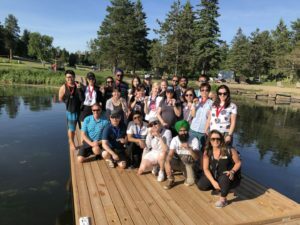 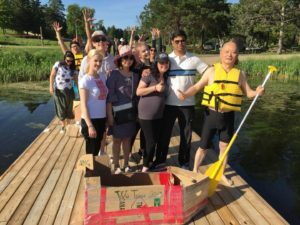 St. Clair College @ Acumen congratulates all the students who put extra efforts into making their Canadian education the most meaningful and for being engaged with the College and the community! 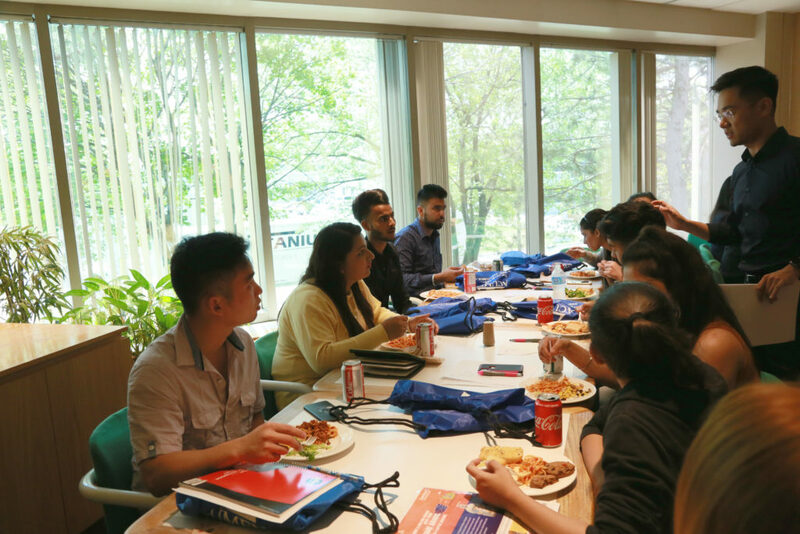 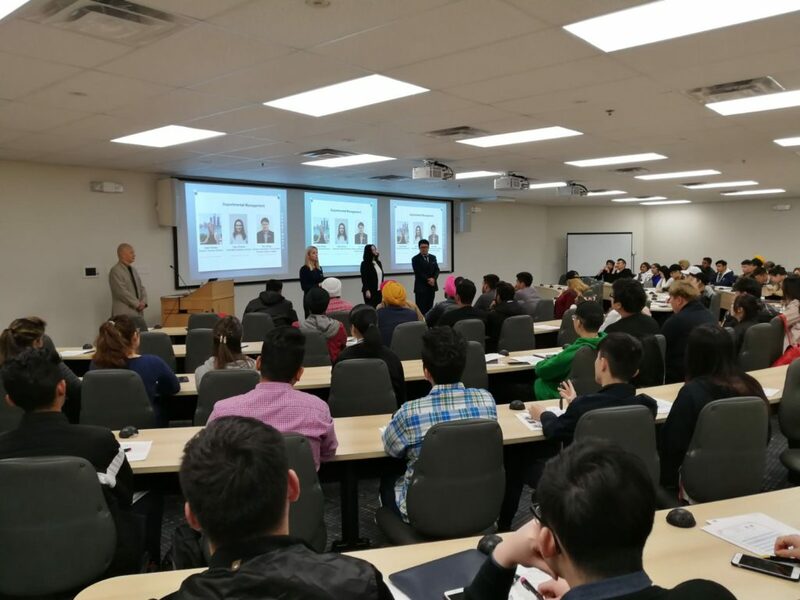 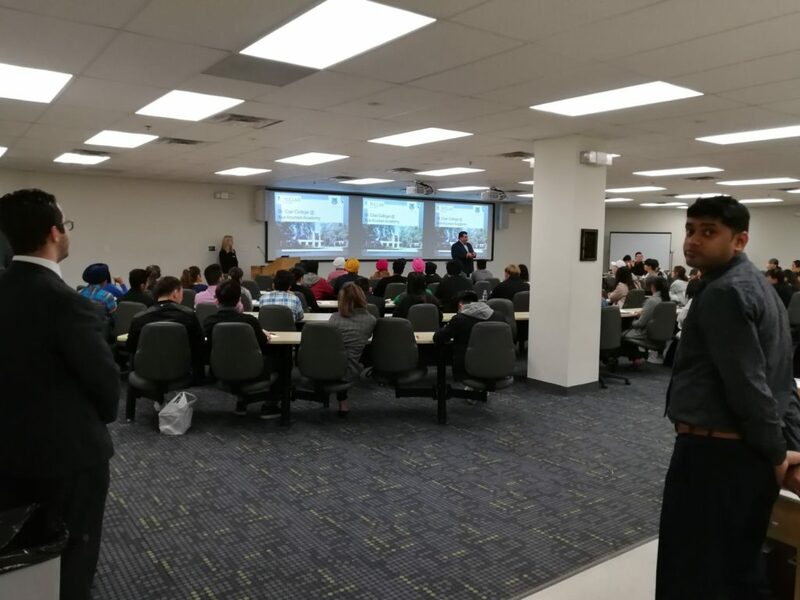 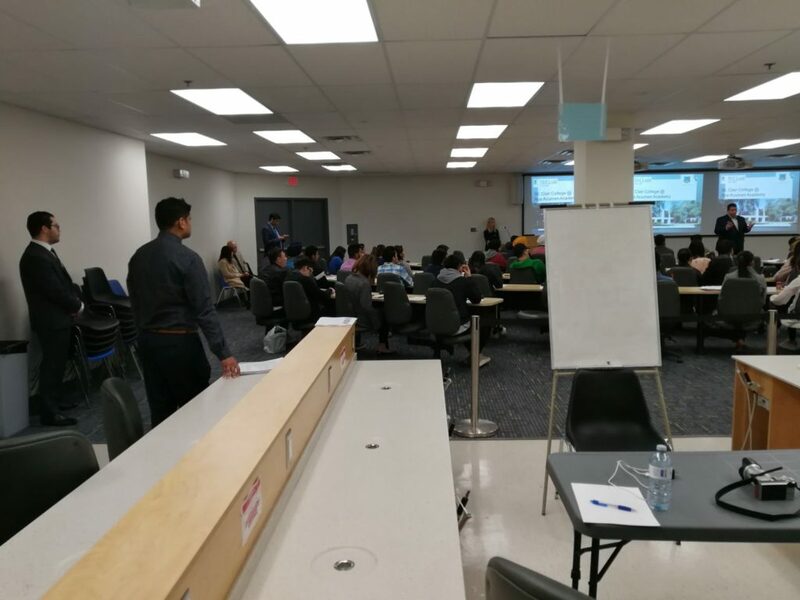 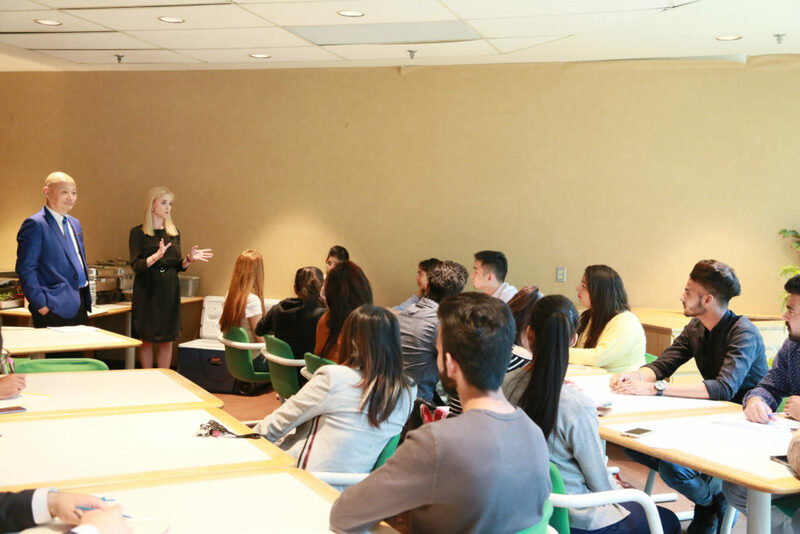 On May 4th 2018 St. Clair College @ Acumen held its Spring Orientation for the new students that are just beginning their learning journey at the College. 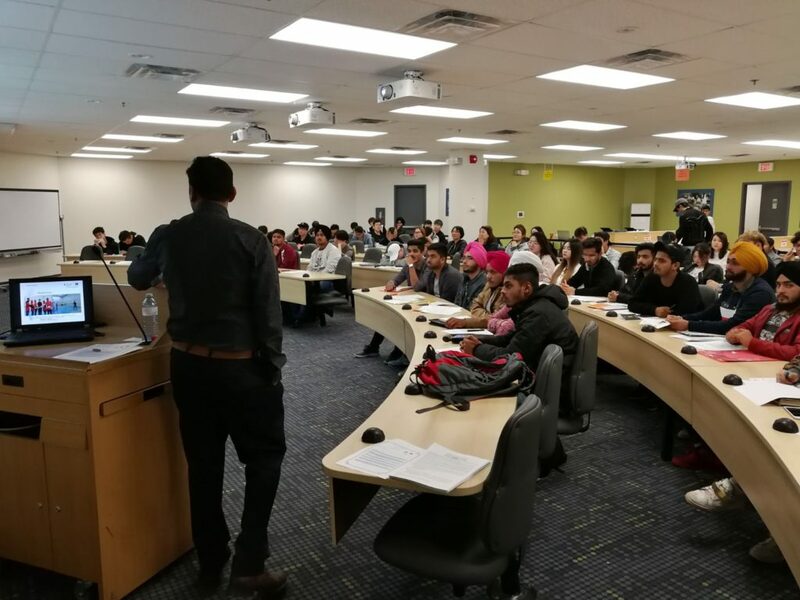 A good start is the pillar of success and therefore, St. Clair College @ Acumen ensures that students receive great opportunity to get in-depth knowledge about college policies and activities on the day of the orientation. 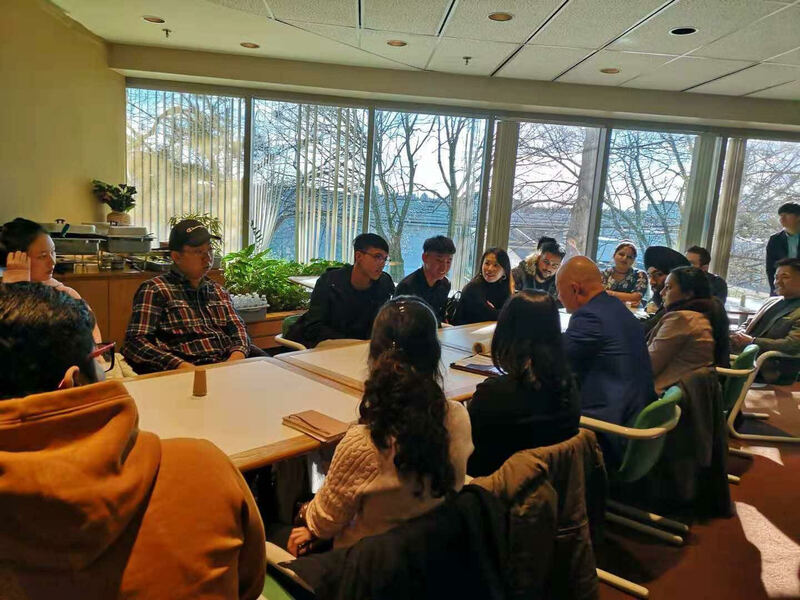 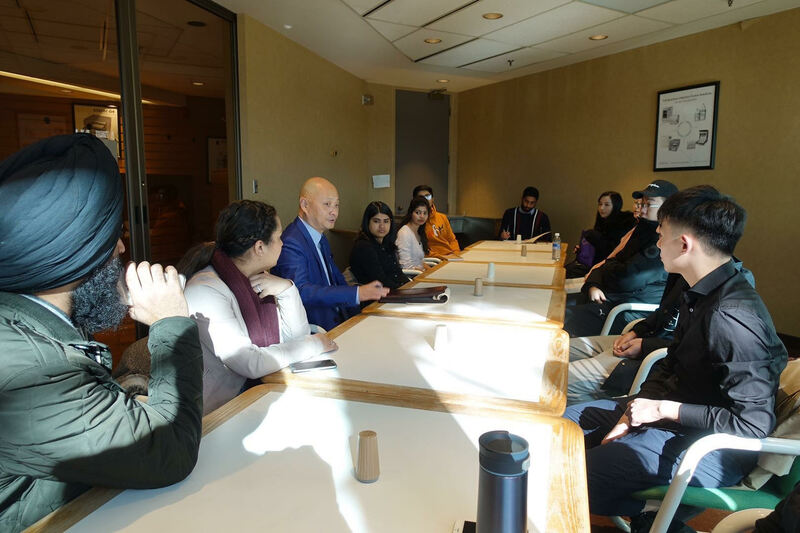 Students also got a chance to meet with Ron Seguin – Vice President, International Relations, Training & Campus Development from St. Clair College who made a great introduction about students’ experience and set right expectations about their future studies in Canada. 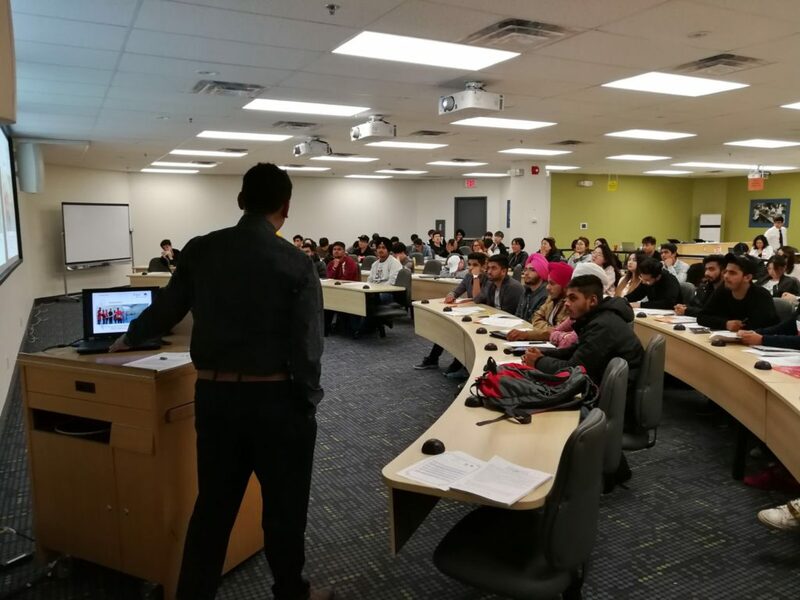 Various guest speakers also took part in the orientation where they provided very useful information to the students about their insurance plan, fitness memberships, banking, as well as student council and functionalities of different departments at the college. 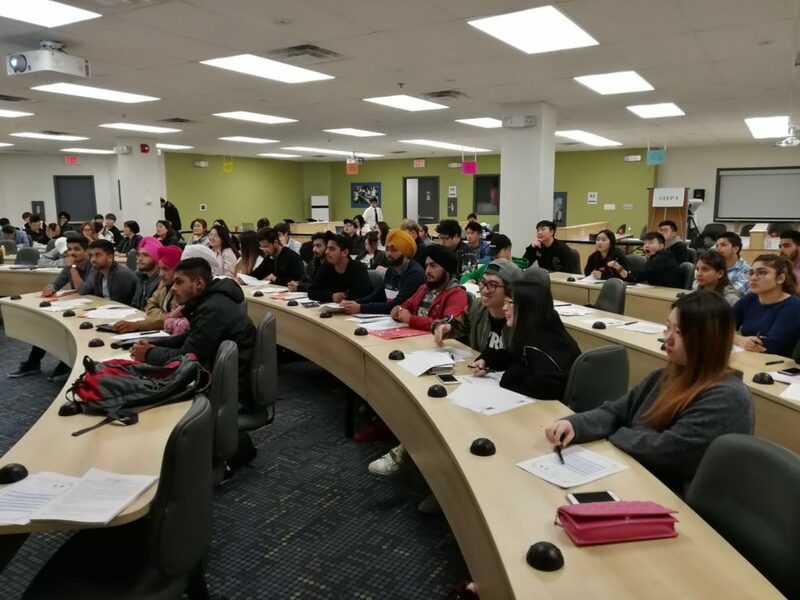 St. Clair College @ Acumen wishes its new students successful future in Canada and is always open to assist them with any difficulties they may face during their learning path!